To order the "Trim Your Stocking Bundle" simply click on the link below! 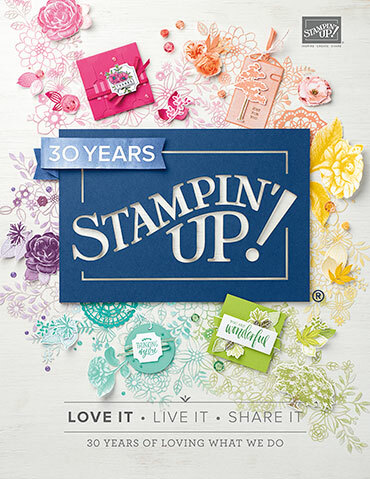 The new Stampin Blends are here. 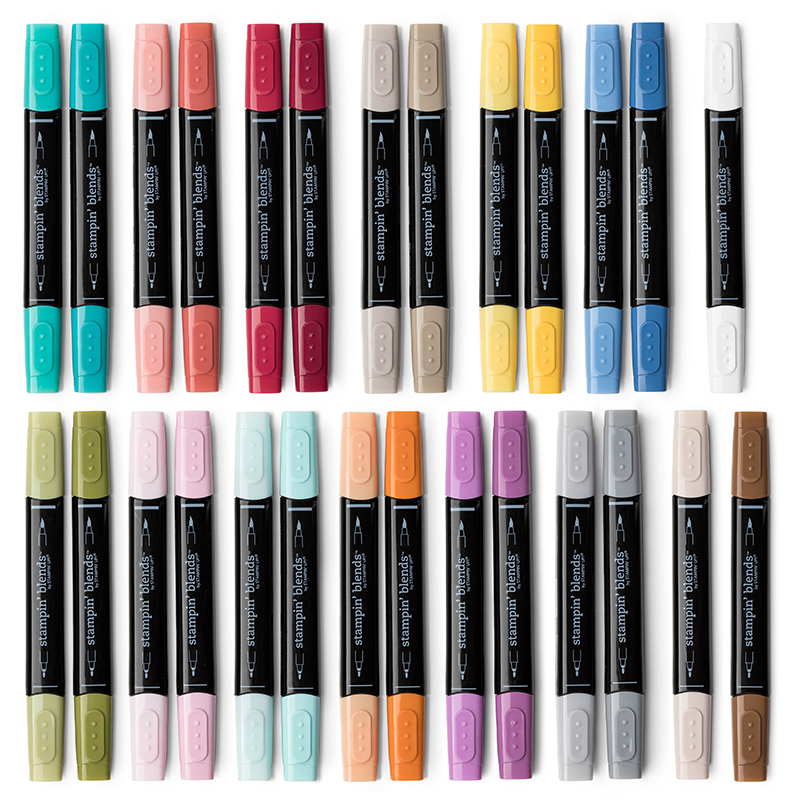 These high-quality, alcohol-based, dual-tip markers come in 12 exclusive Stampin’ Up! colors. 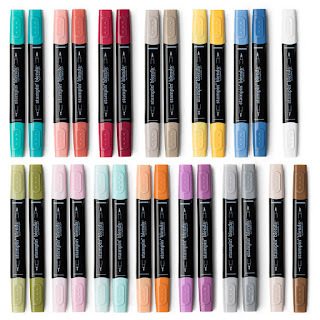 Each color comes in 2 shades to give you the best blending experience out there. To view the complete list click on the link below! To order the entire set click on the link below!